Margot Bloomstein is the principal of Appropriate, Inc., a brand and content strategy consultancy, and author of the forthcoming Trustworthy and Content Strategy at Work (2012). 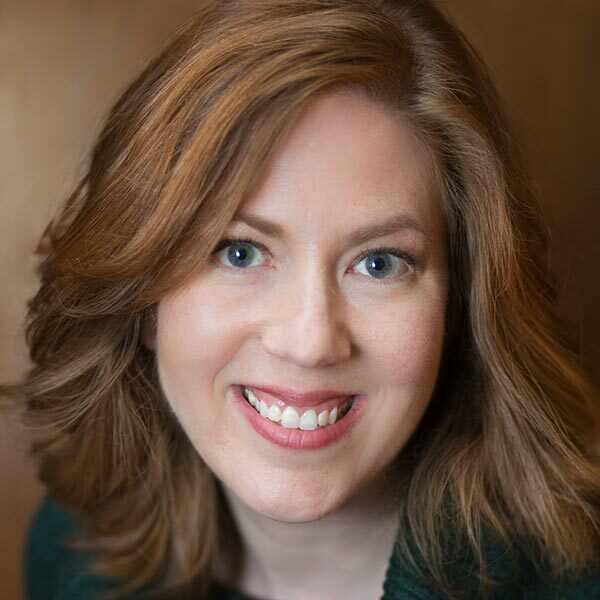 She brings nearly 20 years of experience to speaking, teaching, and consulting for the American Montessori Society, Fidelity, Harvard, Lovehoney, Sallie Mae, Lindt and Sprüngli, and Timberland. Previously a featured speaker at SXSW and a participant in the inaugural Content Strategy Consortium, Margot speaks at conferences around the world. She also produces BrandSort, the popular brand communication tool, and teaches at FH Joanneum University Austria. She advises Women Talk Design and tweets at @mbloomstein.